We Don't Just Pole Vault. We ProVault. ProVaultNW’s mission is to provide Washington athletes with the opportunity to train year round. 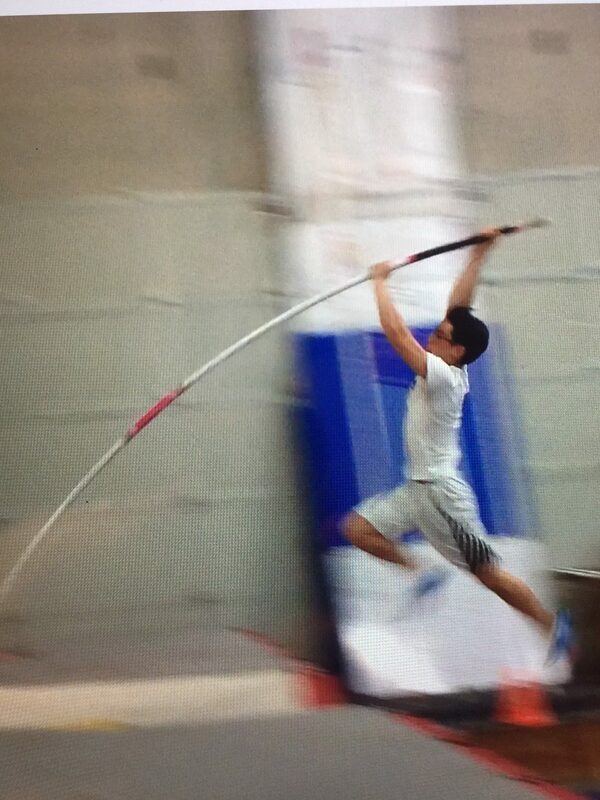 Due to the nasty weather associated with Washington state, it is essential that vaulters have a place to train indoors. Not only do we offer shelter from the rain and cold, but we are also home to some of the best trained coaches in the region. We are the only facility in the area that supplements pole vaulting with gymnastics in the Russian style of pole vault practice. There is no other place in the state of Washington that offers this level of training. We pull from local schools to aid in coaching their athletes. This mitigates the WIAA violations that plague our state and promotes continuous growth in knowledge of the sport. ProVaultNW offers regularly scheduled times to jump indoors. Please see the online calendar for dates and times (which are subject to change). While a big part of our program focuses on helping high school athletes improve at pole vaulting, we also strive to help athletes of all ages succeed in this amazingly unique sport. We have open private lessons for youth and masters. Please call to schedule an appointment.